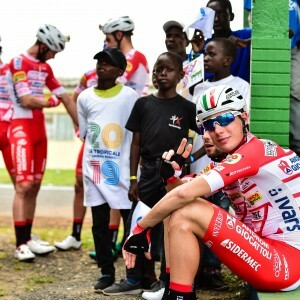 The Italian Niccolo Bonifazio didn’t miss his first race with his new team Direct Energie, a regular team in the Tropicale. 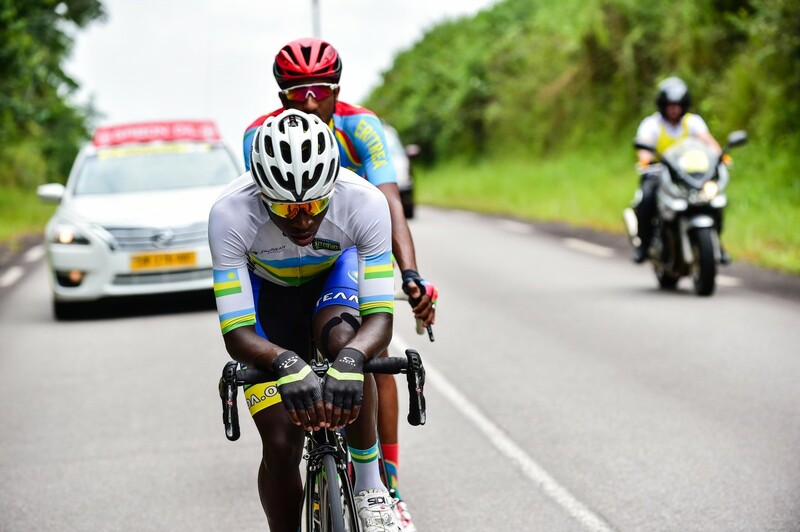 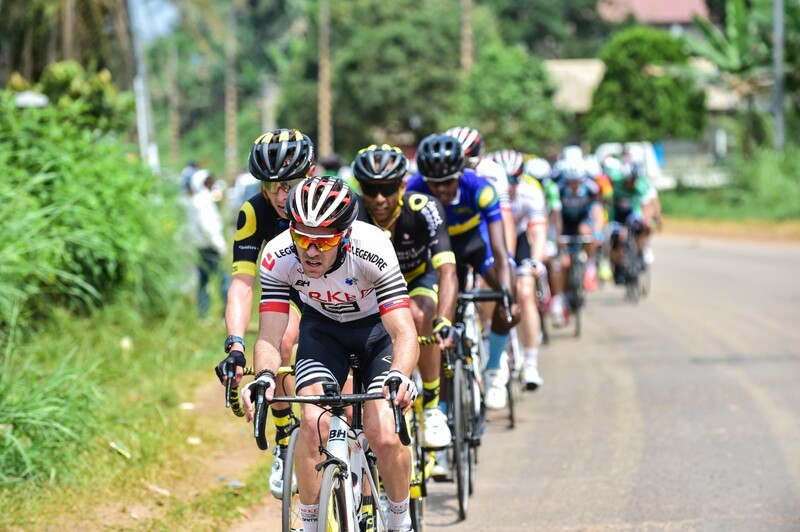 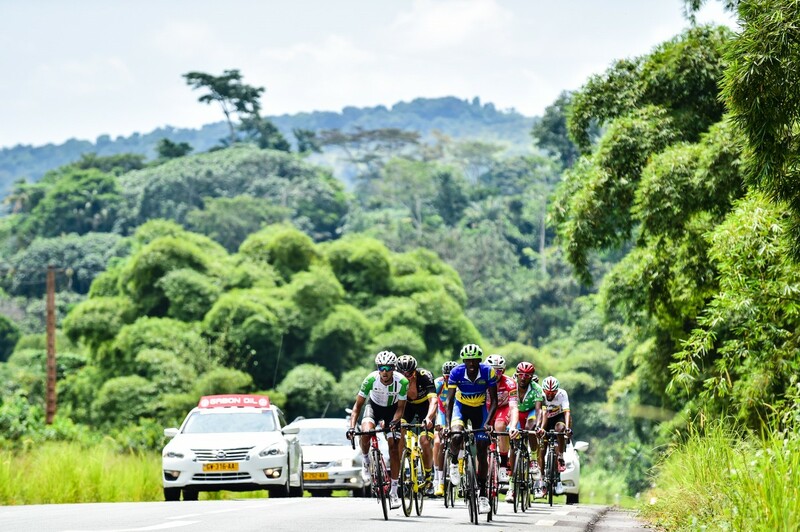 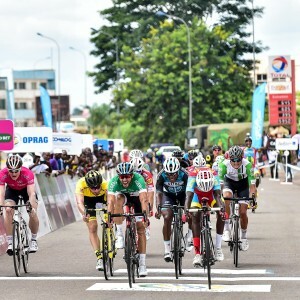 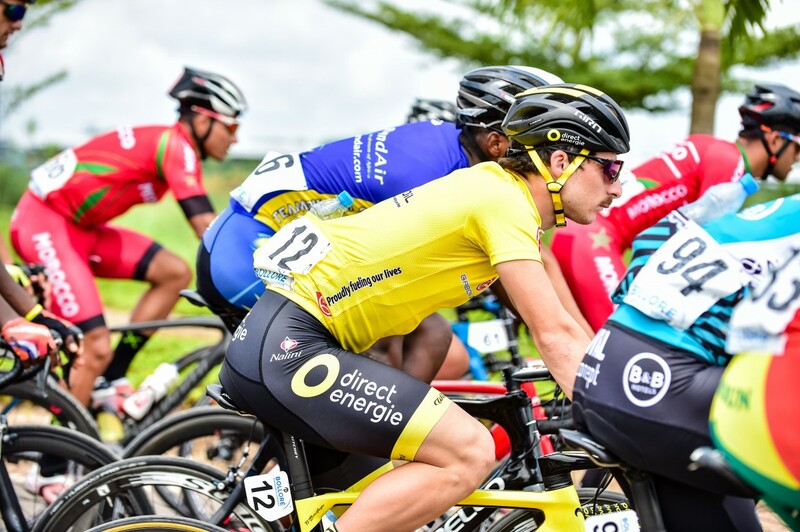 From the first opportunity offered to the sprinters on Monday during the first stage in Moanda, he won in front of Lorrenzo Manzin (Vital Concept-B & B Hotels) and André Greipel (Arkéa-Samsic). 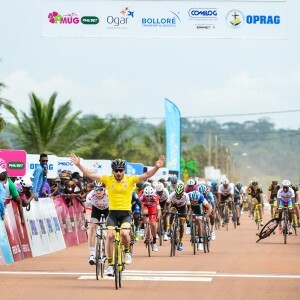 Bonifazio will then win two more stages and keep his yellow jersey until the end. 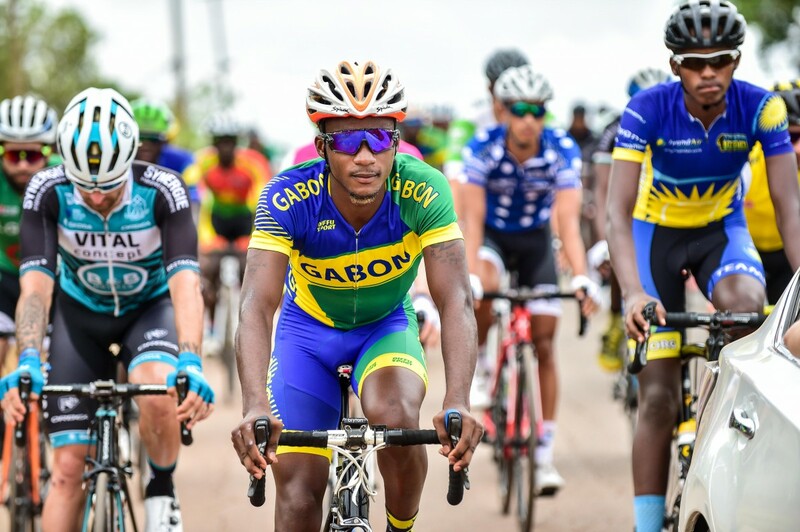 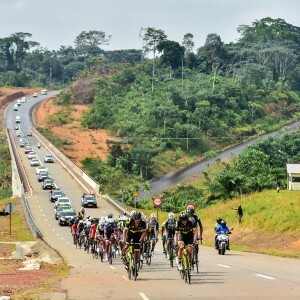 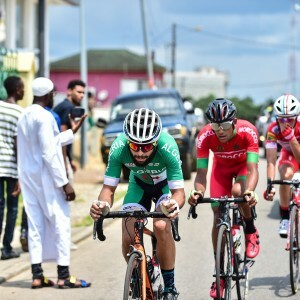 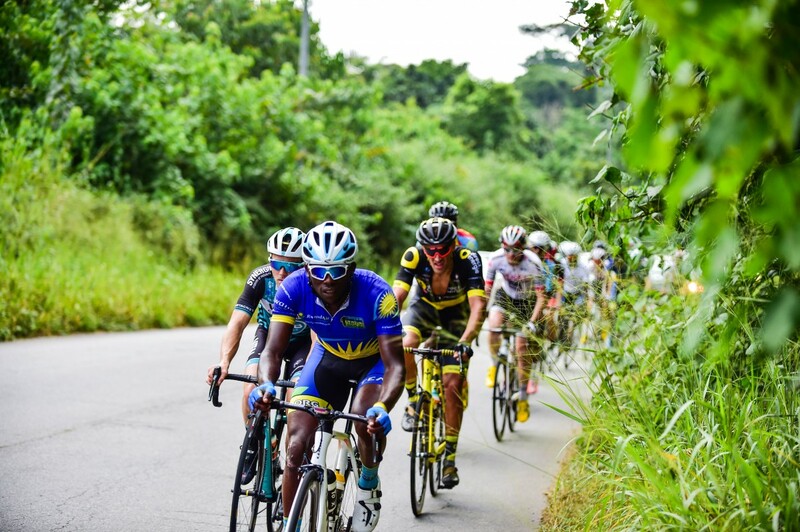 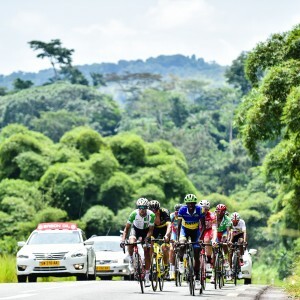 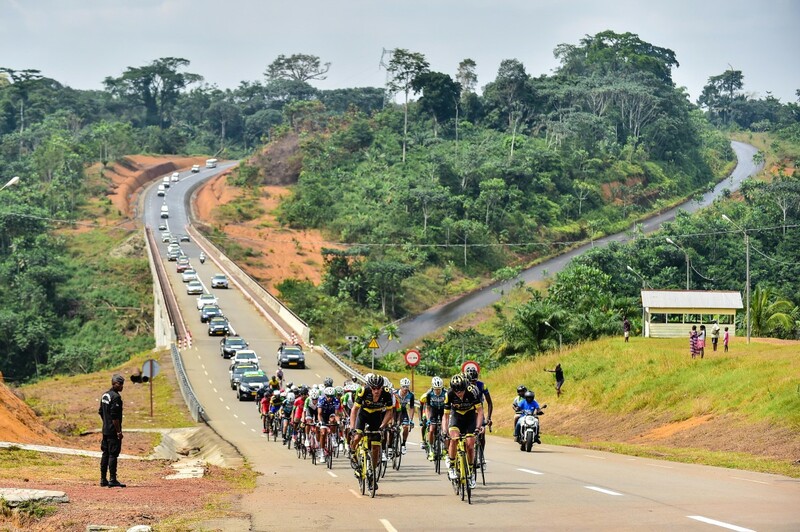 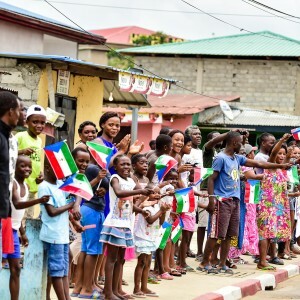 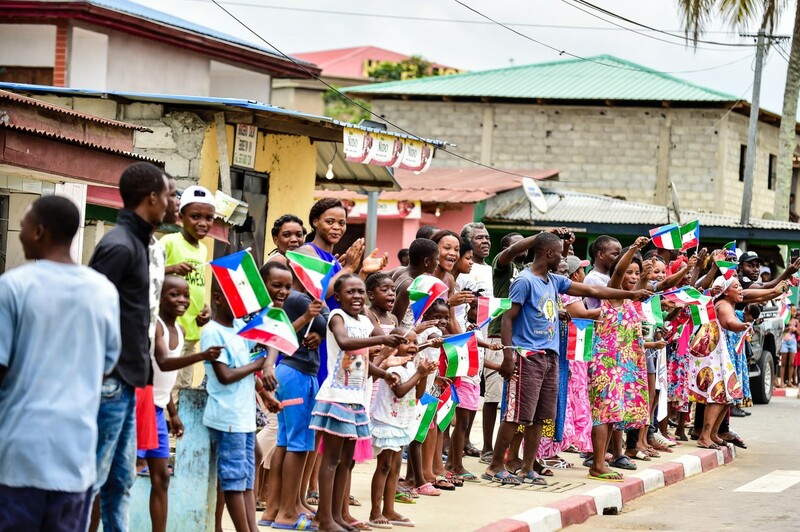 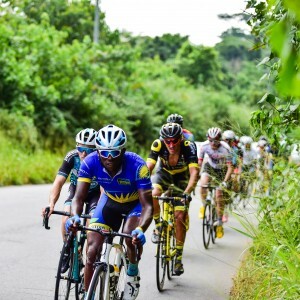 The Italian sprinter enjoyed the Gabonese roads with his natural difficulties before each arrival which allowed him to optimize his personal capacities of puncher. 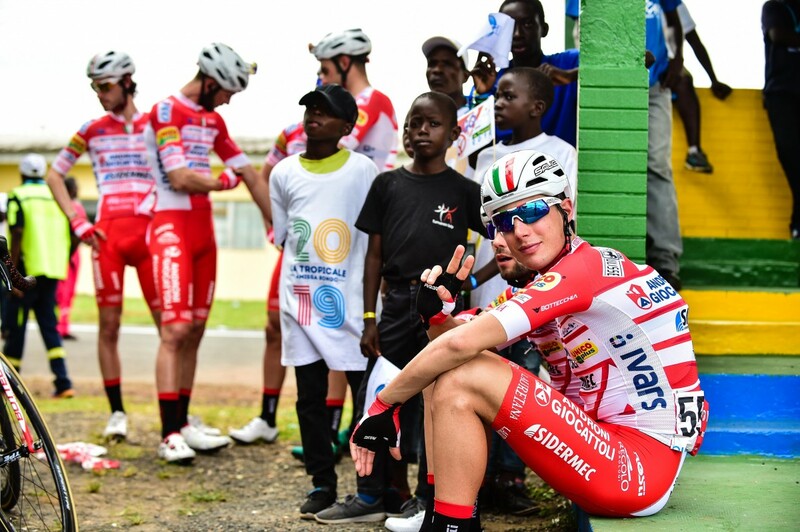 Ironically, the top 3 in the final classification is the same as in the first stage after having evolved during the week, except for the first place that Bonifazio has never left. 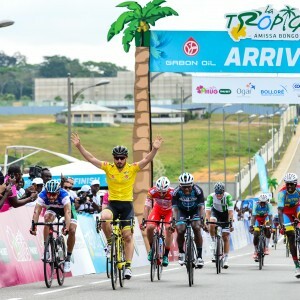 He is the first Italian to win the Tropicale. 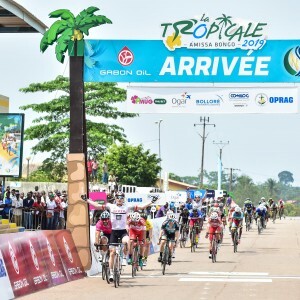 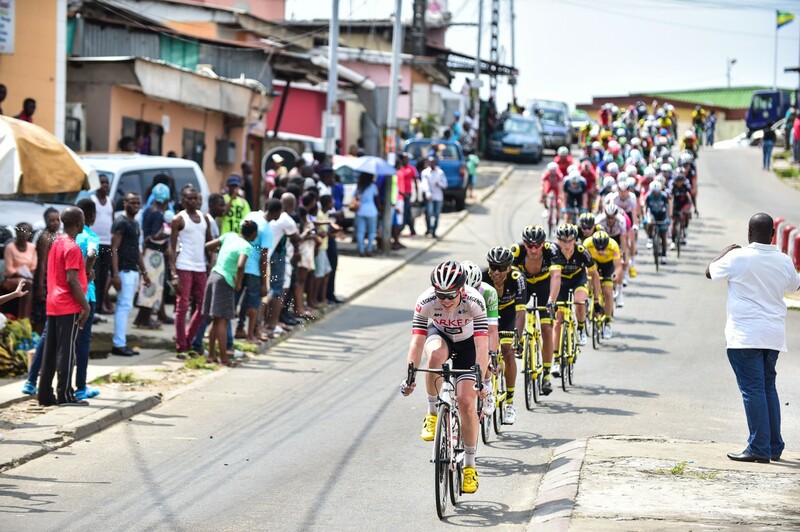 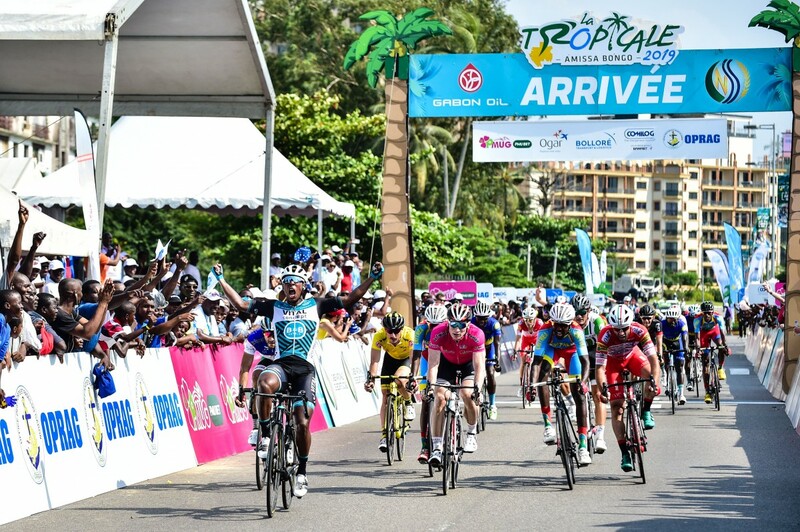 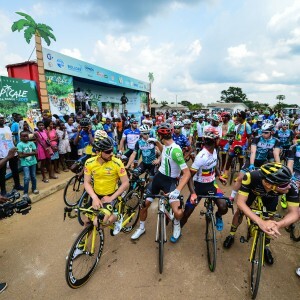 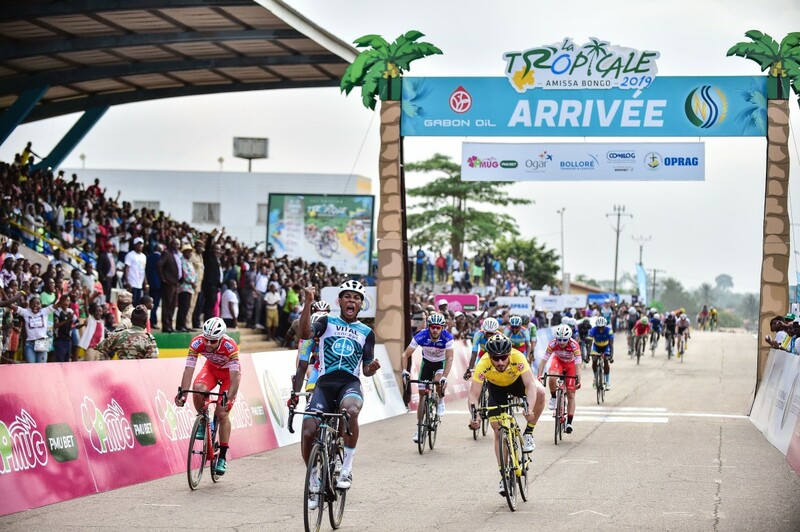 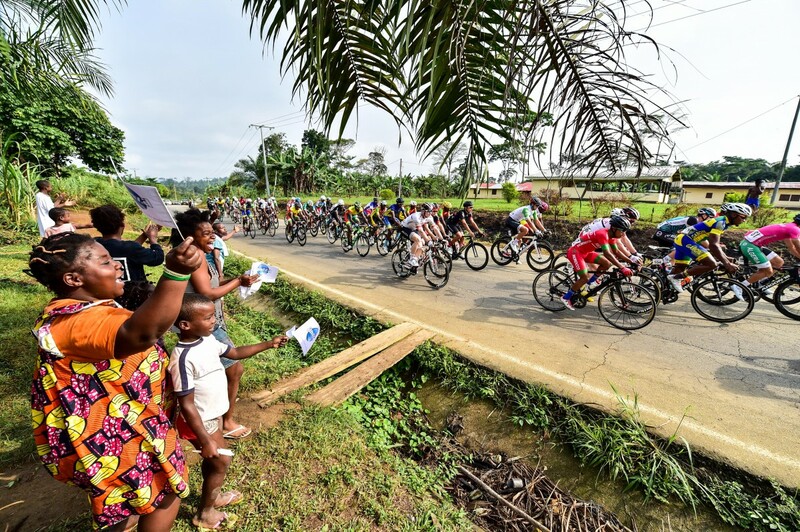 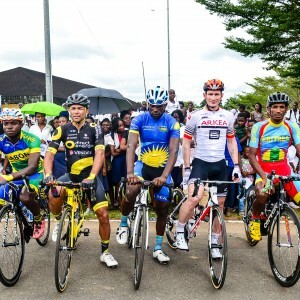 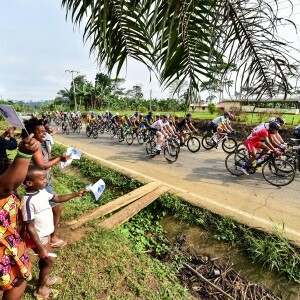 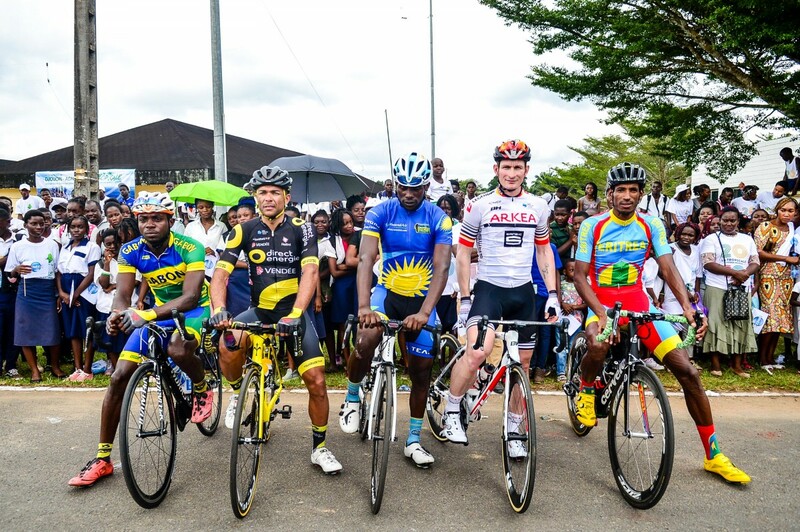 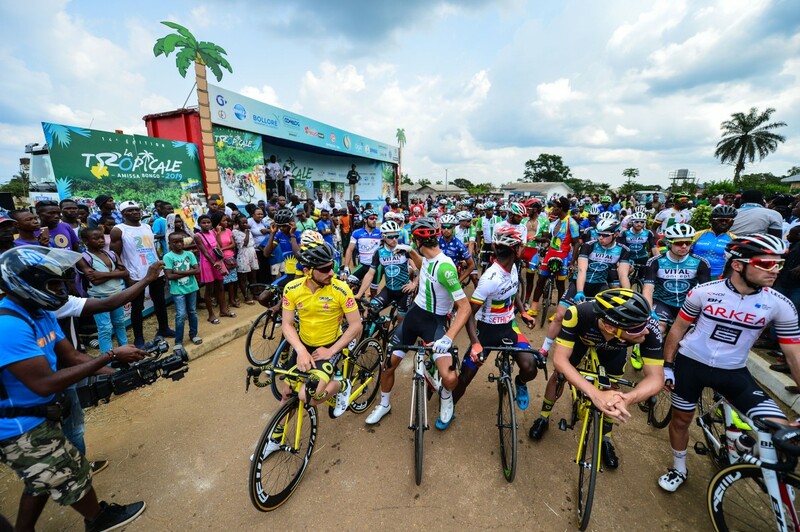 Arrived in Gabon in the skin of the favorite, André Greipel waited six days to finally win a stage of the Tropicale, in Oyem. 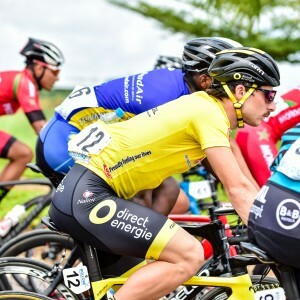 The German of the team Arkéa-Samsic has finally shown the extent of his talent and offer his new teammates a first victory. 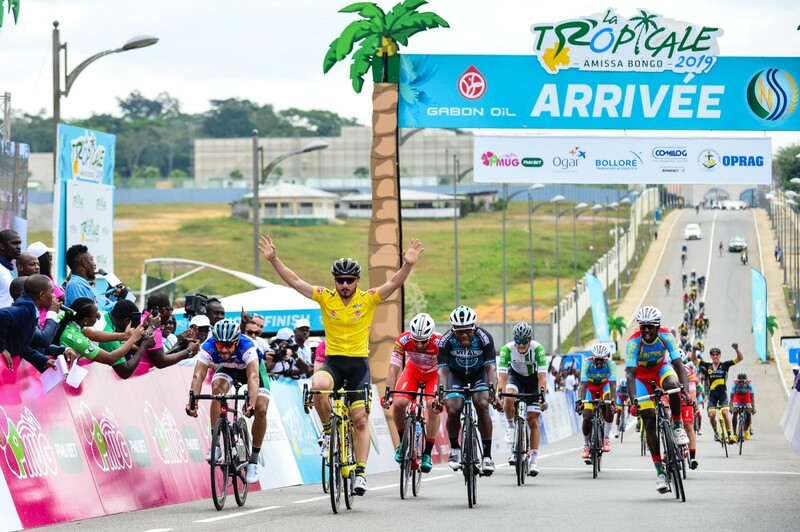 At 36 years old, the so-called "Rostock Gorilla" has scored his first win of the season in Gabon but also the 156th of his career, making him the most prolific rider. 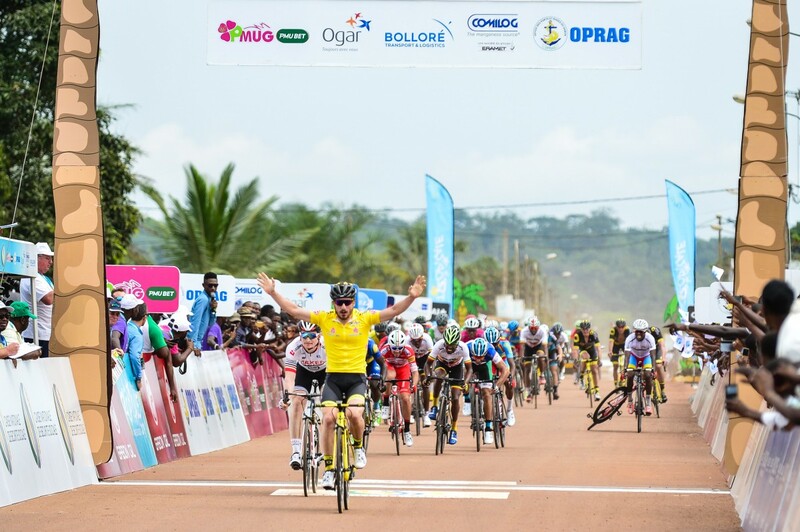 The German certainly didn’t not to have so many difficulties to win during Gabonese week, that's why he appeared relieved after the finish line in Oyem. 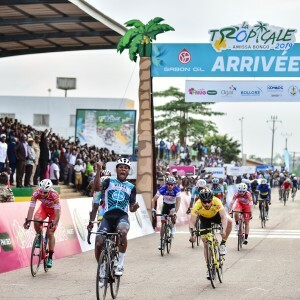 One Eritrean follows another in the list of the earliest rider to win a stage of the Tropicale held since Natnael Berhane in 2011 at the age of 20 years and 25 days. 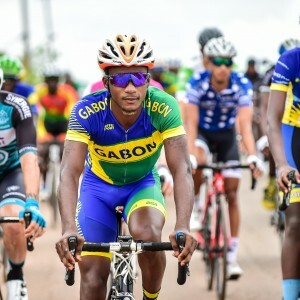 This time Biniam Girmay did better, in Franceville winning at 18 years and 296 days. 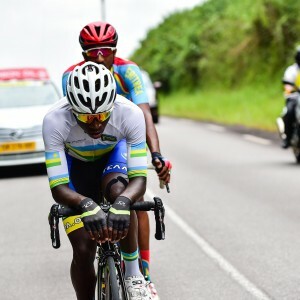 He Worthy heir to Daniel Teklehaimanot present on this 14th edition as leader of the national team of Eritrea, the young rider did complex against the best professional sprinters. 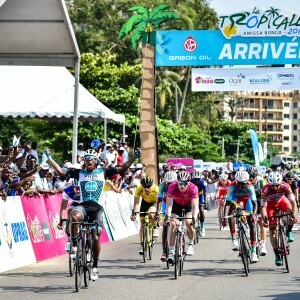 He knew how to wait for the right moment to pass on the line the cadors who had not been suspicious of him. 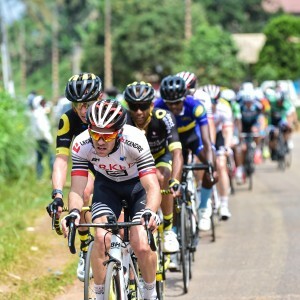 He will be able to boast for a long time that he has hung up champions such as Greipel, Bonifazio and Manzin who are accustomed to the biggest sprints on the world stage. 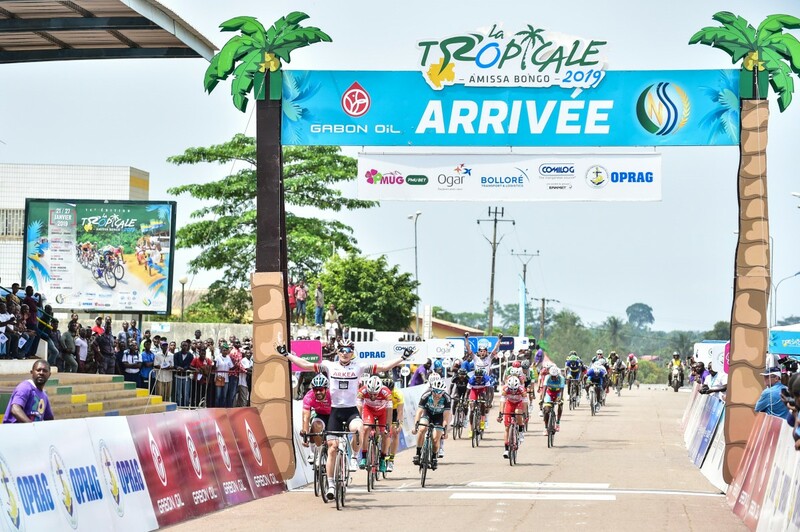 This is the first time since the creation of the Tropicale that all stages finished with a massive sprint. 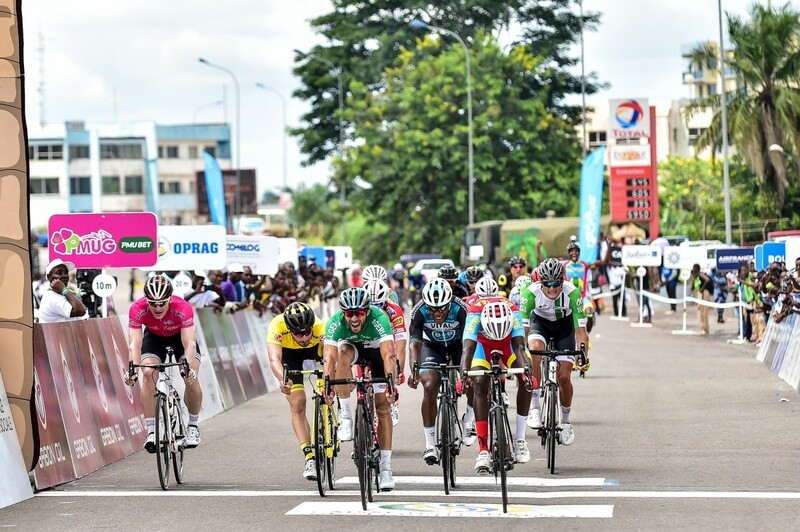 This 14th edition presented a very high plateau with sprinters having already proved their worth on the major races of the world calendar like André Greipel but also Niccolo Bonifazio and Lorrenzo Manzin. 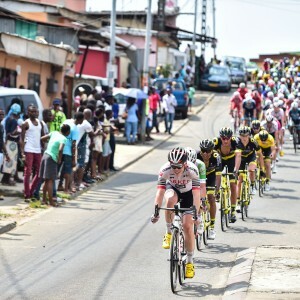 This resulted a total control of the race by their teams who didn’t let any breakaway go through. 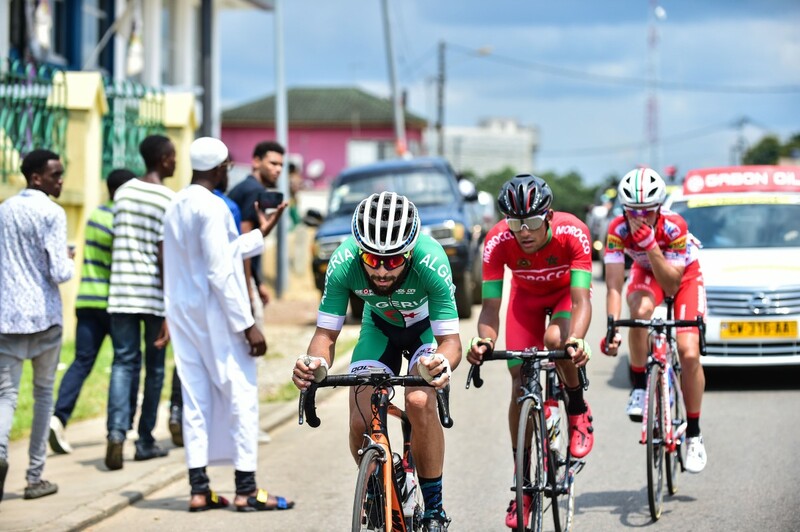 All the victories are important and especially those obtained in Gabon because they allow to start the season on a good basis.